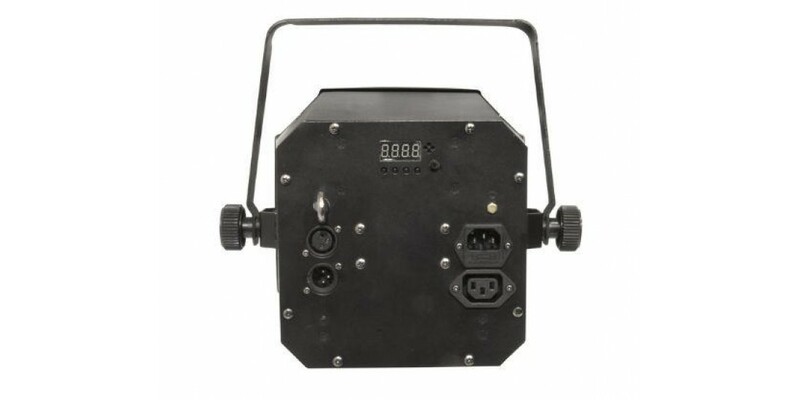 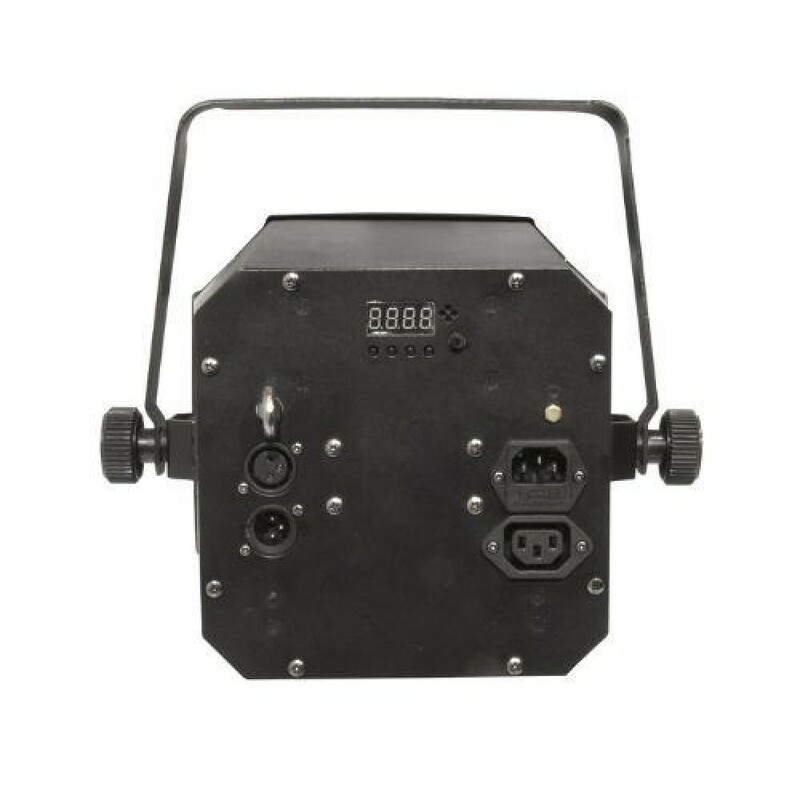 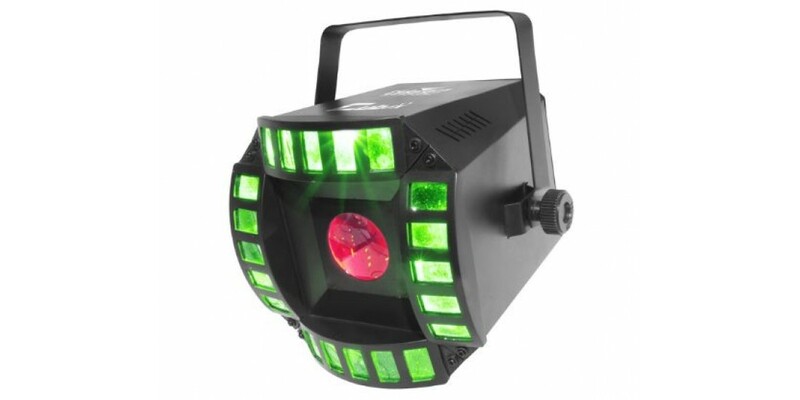 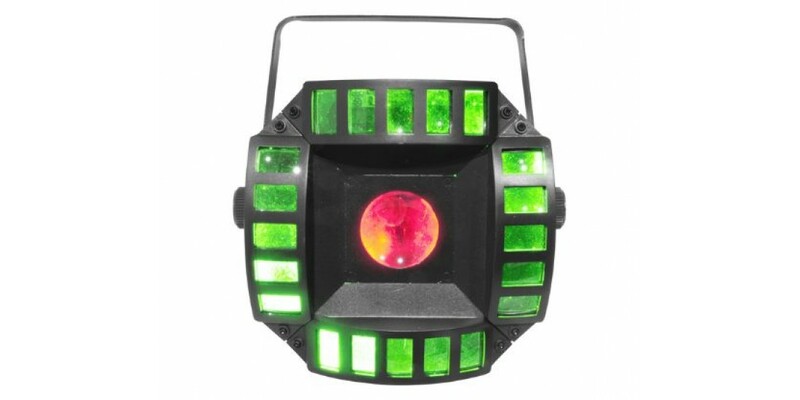 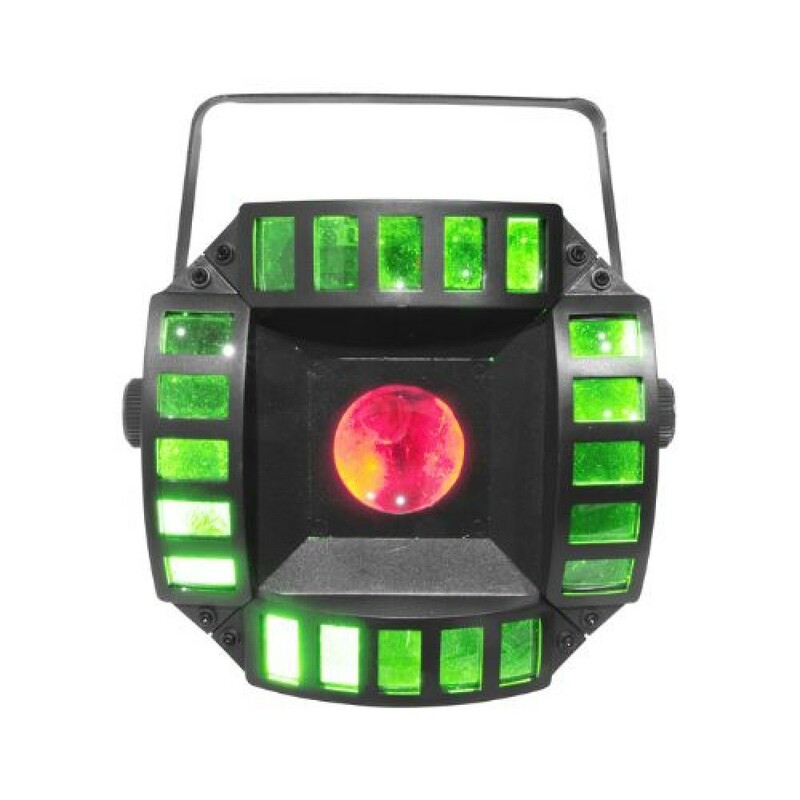 The Chauvet Cubix 2.0 is a multicolored, LED centerpiece that combines two separate effects in one lighting fixture. 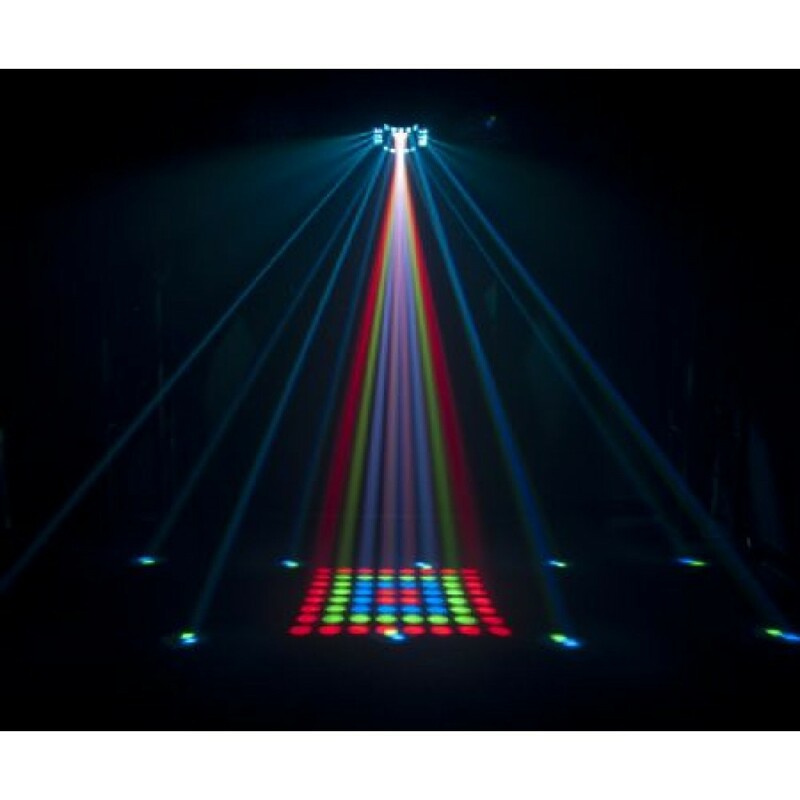 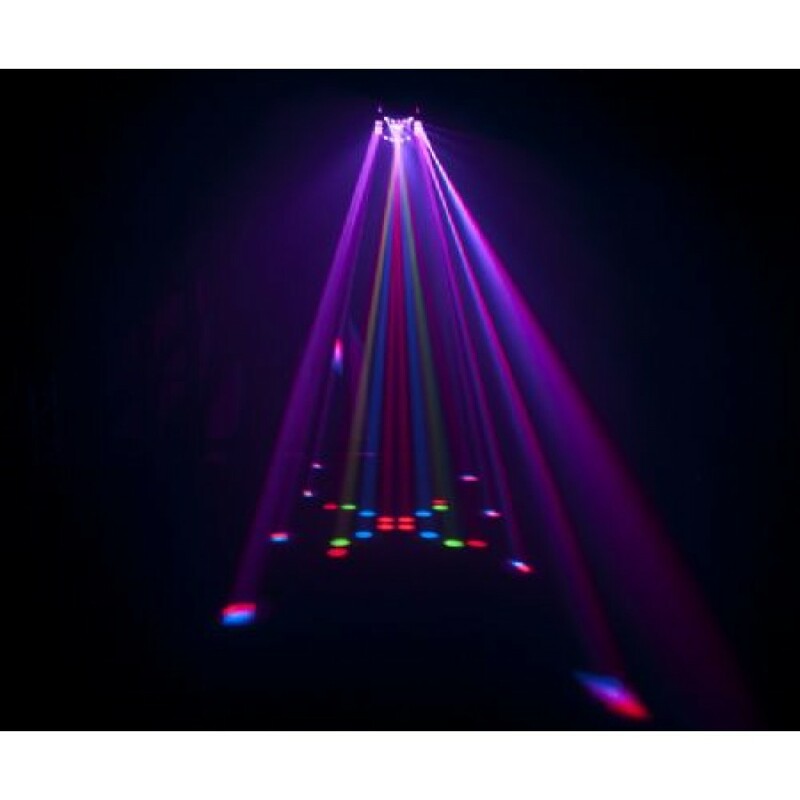 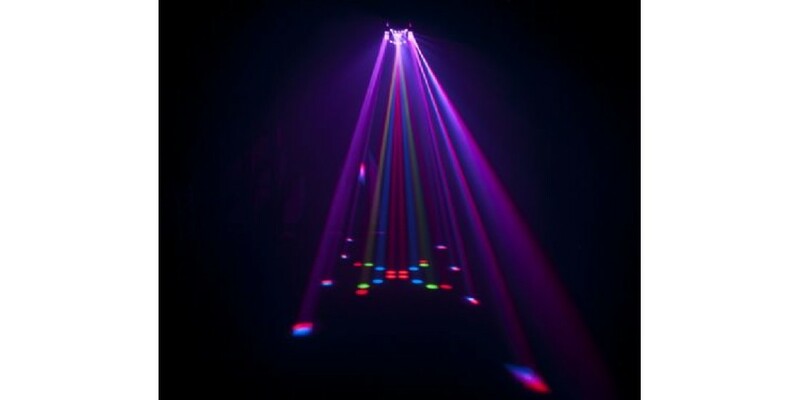 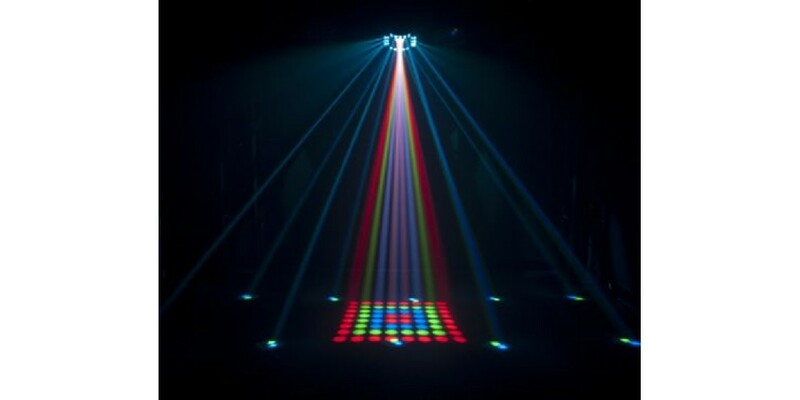 Centrally-mounted LEDs produce multi-colored effects and animations that flow across the dance floor, while the quad-sided derby effect floods the room with rotating, multi-colored rays. 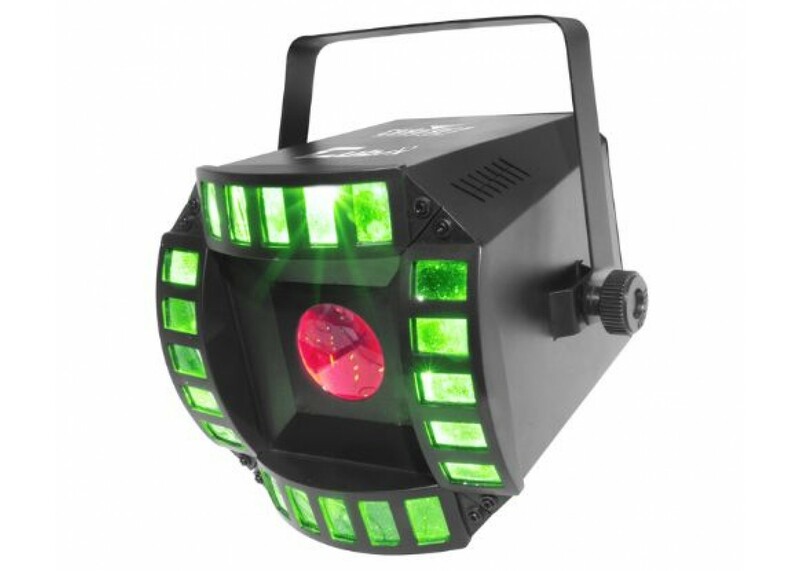 Effects can be controlled independently to create custom light shows, or simultaneously for a full on barrage of light.